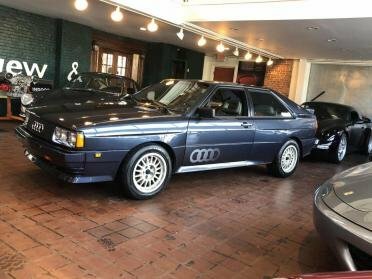 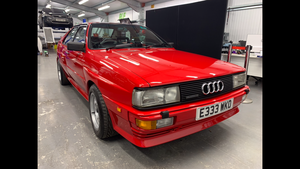 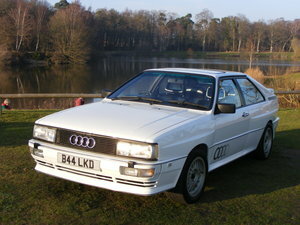 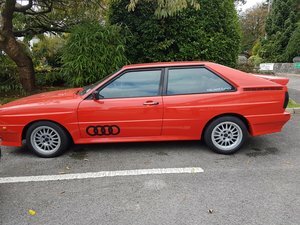 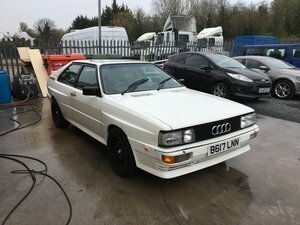 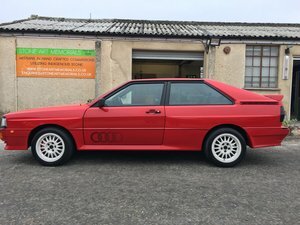 Wanted Audi Quattro for my own private collection. 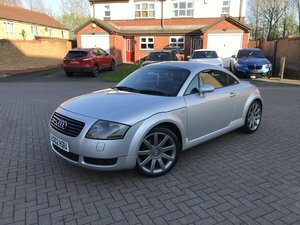 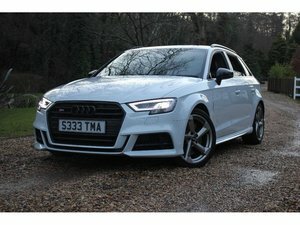 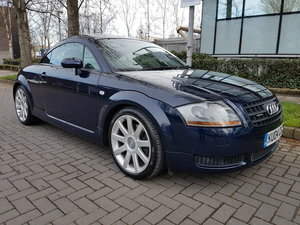 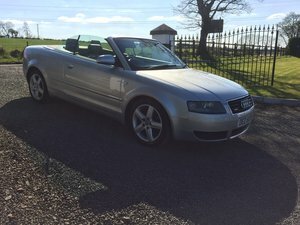 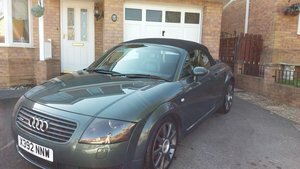 Looking for original spec low miles car in good condition, but would consider other cars also. 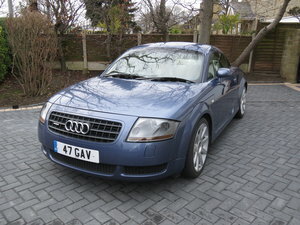 So please let us know what you have got tel 01564 824414 or 07595021777 quick confidential private sale. 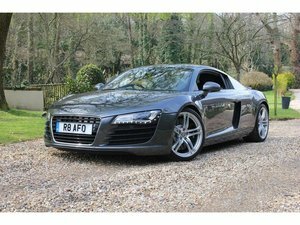 Cash waiting now.